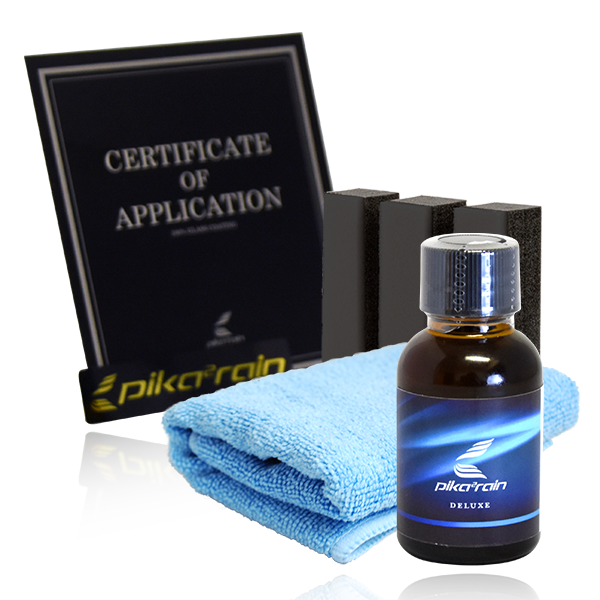 Pika Pika Rain DELUXE Ceramic Coating is developed for customers who treasure their cars. It is the very best quality coating only for professionals! It is unrivaled in glass content, hardness, anti-dirt power and durability in the Pika Pika Rain Ceramic Coating series.